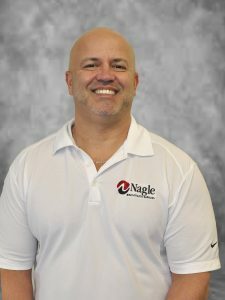 Nagle Athletic Surfaces is pleased to announce the promotion of Serge Silva to Senior Track Technical Sales Representative. 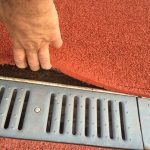 He will be responsible for management and technical support of the Pennsylvania Track Technical Sales Representative in addition to sales efforts in New York and Pennsylvania. 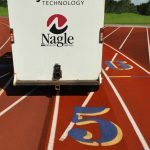 Serge started his career at Nagle in 1992 as a field technician and has played an integral role in the growth and development of Nagle Athletic Surfaces court and track divisions. 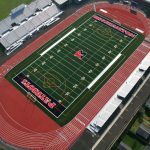 He has been responsible for selling and coordinating numerous projects at colleges and high schools across New York and Pennsylvania.